If you feel a little intimidated by all this, don’t worry. I’m going to help you skip over all those questions and make it dead simple to buy a gift that the person in your life will be guaranteed to love. 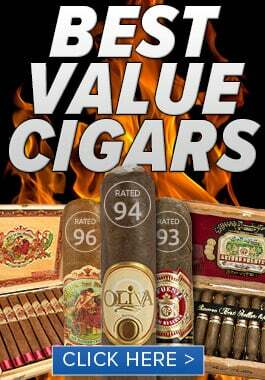 Below you’ll find some of our most popular cigar gifts that our customers continually rave about. 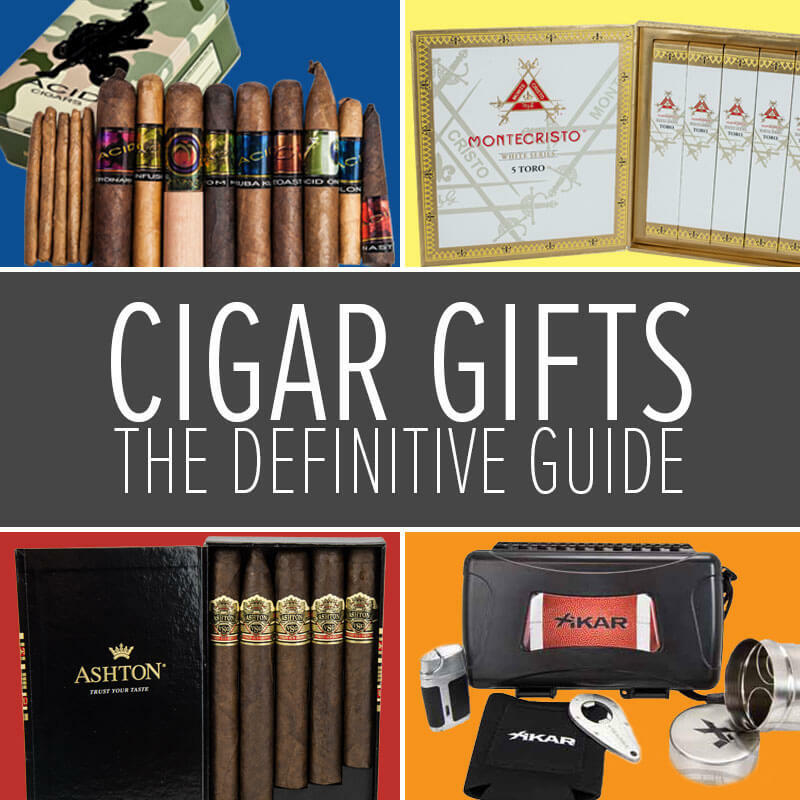 After you check those out, make sure to head over to our Cigar Gift Sets page to get the full list and find one that fits your budget. For the person who doesn’t necessary smoke cigars often but you think they wouldn’t mind having a few, the Montecristo White is a great mild cigar with great flavor that most smokers will enjoy. The presentation here comes with each cigar in its own in ornate, individually wrapped coffin box. 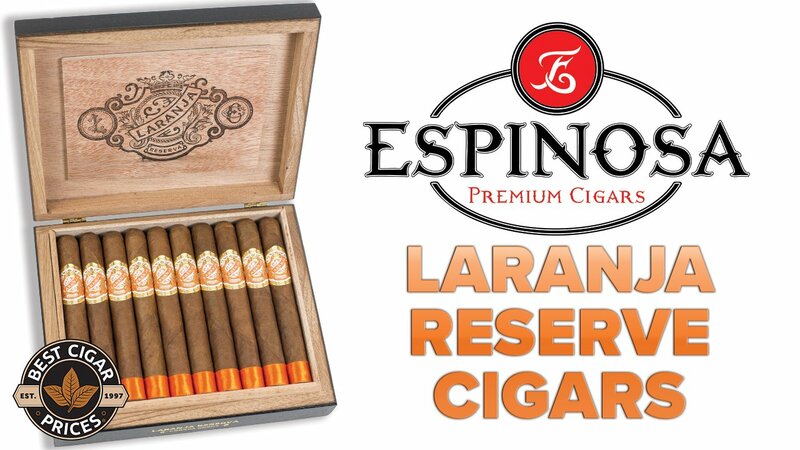 Unless your recipient only likes strong cigars, this one is a no brainer. Five of the best from Alec Bradley’s portfolio lie within five glistening, aluminum tubes that gives the smoker a spectrum of taste from mild to full-bodied and everything in between. They’ll also get a triple flame lighter (cigar lovers can never have too many lighters) that comes with a protective, leather carrying pouch. If impressing someone is your MO then we’ve got you covered. 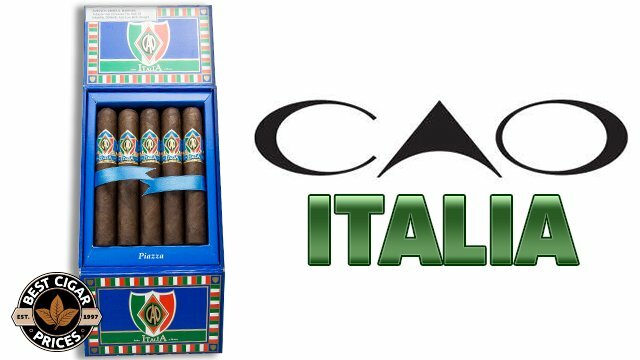 Here are ten different sticks from the prolific CAO, each with its own rating of 90 or higher from Cigar Aficionado printed right on the package. This sampler comes in a sleek, reusable, leather travel case. Got someone in your life who likes small batch whiskey, small batch coffee, small batch everything? Boutique blends small batch smokes will do the trick with two cigars each from five different savory and complex blends. Did I mention they had the No. 1 American cigar in 2013? For the flavored fanatic, nothing can top this 14 cigar sampler. Acid’s mystical infusion of herbs, oils, and botanicals is legendary and delivers flavors that you will not likely encounter anywhere else in this dimension. Just make sure you find out if your recipient likes flavored cigars. This brand tends to be a polarizing one amongst smokers. Does your connoisseur have expensive tastes? A top line from one of the most revered companies, this 5 pack gives the smoker a bold smoke full of cedar, espresso, and chocolate notes in five different sizes. If it’s elegance you’re after, your search ends here. This set is perfect for the hobbyist who only dabbles here and there. The humidor holds an ample 15 cigars and comes with a dual torch lighter and cutter. 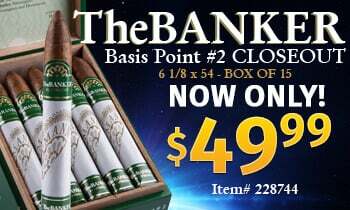 Add onto that 2 cigars to get their collection started and you’ve got one of the best of cigar gifts. 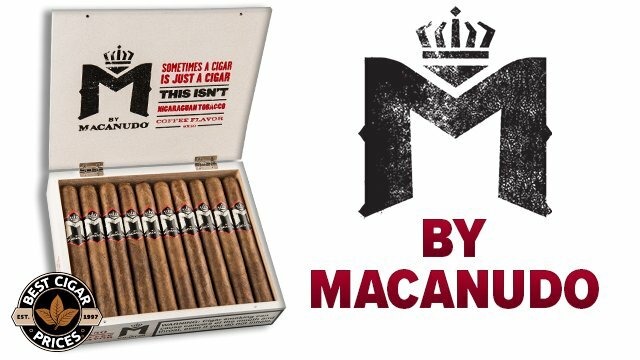 If you know someone who is developing an interest in cigars but hasn’t taken the full plunge into all the paraphernalia yet, this is the one for them. This set contains everything that someone needs to get on their way to becoming a bonafide aficionado: 40-count humidor, hygrometer, cutter, lighter, Cigar Swami potion, Cigar Swami hydro-gel jar, and a 12-cigar sampler. If you want to go big, go with this one. Things can get rowdy while tailgating, but your smoker’s mind will be at ease knowing that his cigars are safe inside Xikar’s hard shell travel case. He’ll also get a matching lighter, bottle opener, koozie, and travel ash tray to boot, all backed by Xikar’s lifetime warranty. If buying for a football fanatic, definitely consider going with this one. Ah, the gift certificate. Saver of brain power, deftly defeating bad gift ideas with one swift click of a button. When the tides of gift-doubt have come in, this one’s a sure bet to have on your side.